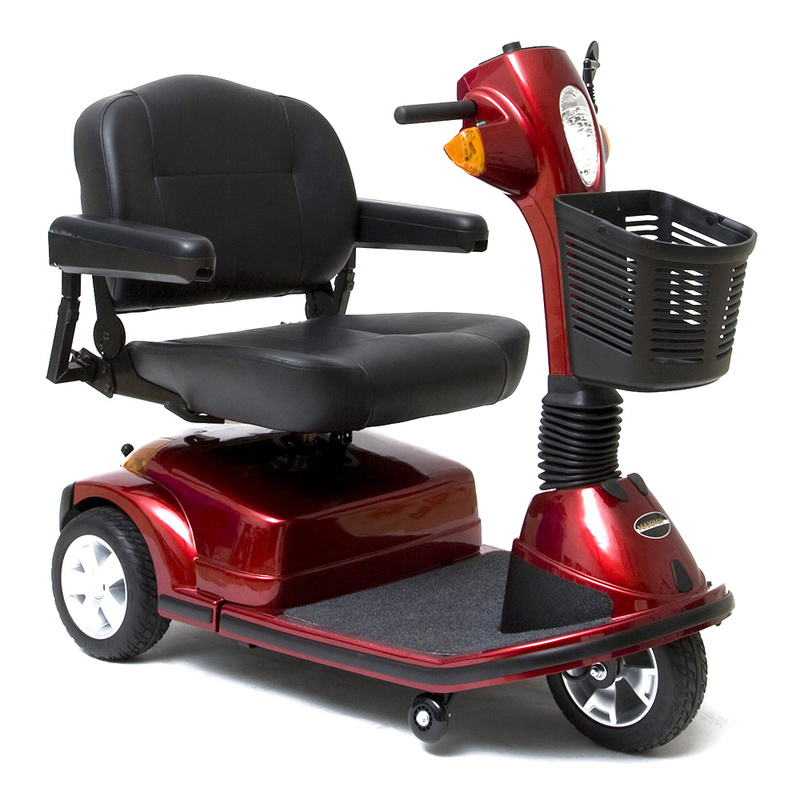 Herbert’s Mobility has been serving our community since 1956 to assist with your daily mobility needs. or wherever your heart desires. 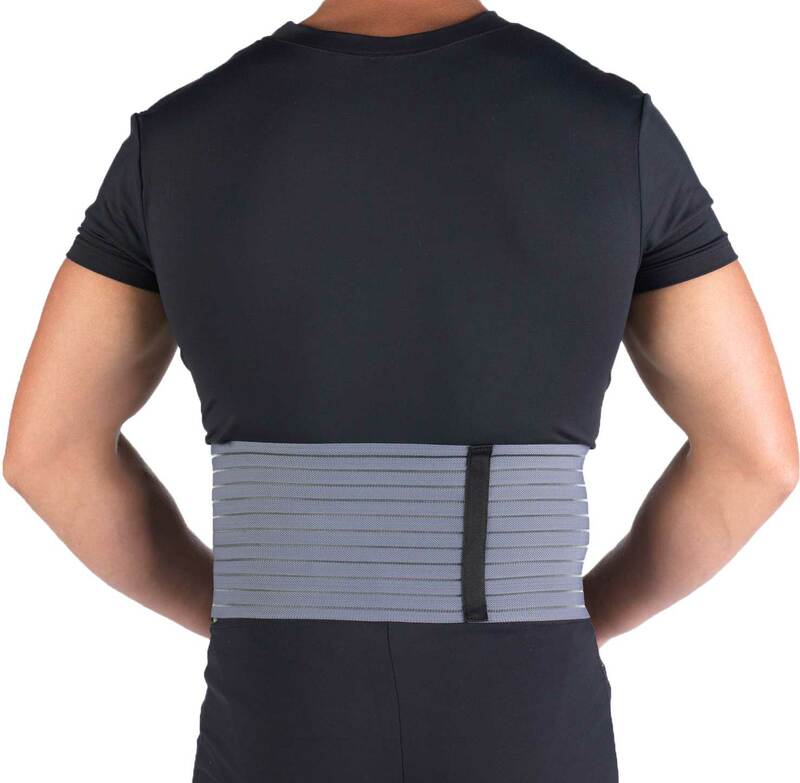 All of our products are designed and chosen for their quality, ease of use and benefit provided. The home of Herbert’s Mobility online. 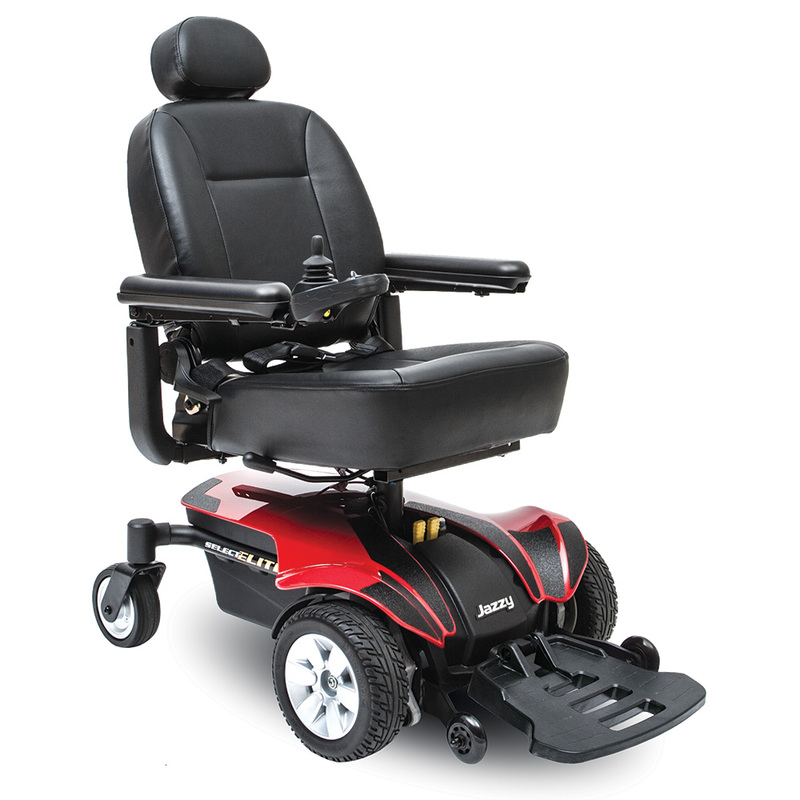 We have been the first name in mobility devices and medical supplies in Charleston, SC since 1956. Our focus is, and has always been, on your satisfaction. If you are one of our customers then you already know about the personal interest we take in you and in ways we can support your mobility needs. Please feel free to “come on in” and look around our site. Our product line is impressive but it is our service that sets us apart. We take no one for granted and we deeply appreciate your business. 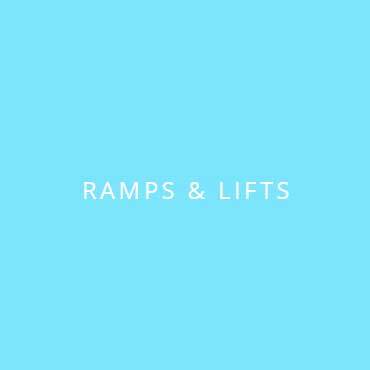 This is just a brief overview of some of the services we offer. 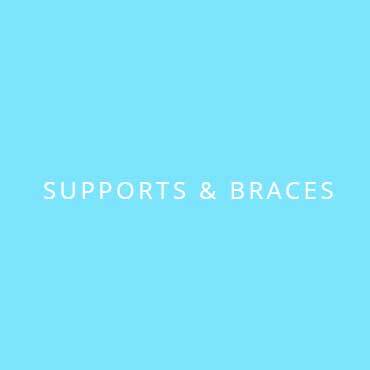 The products previewed are only a small amount of products that we carry, if you can’t find a product that your are looking for please fill out our contact form to see if the product is available: Other category products that we carry: Wheel chair accessories (cushions & covers),Hot & Cold Therapy Ice Packs, Home Medical Equipment, Medical Supplies, Hosiery and Stockings, Orthotics and Prosthetic. So please feel free to contact us with any questions that you might have. I have purchased 2 scooters and just purchased my third lift chair from Herbert’s Mobility for my mom. The reason I keep coming back is because they stand behind what they sell. 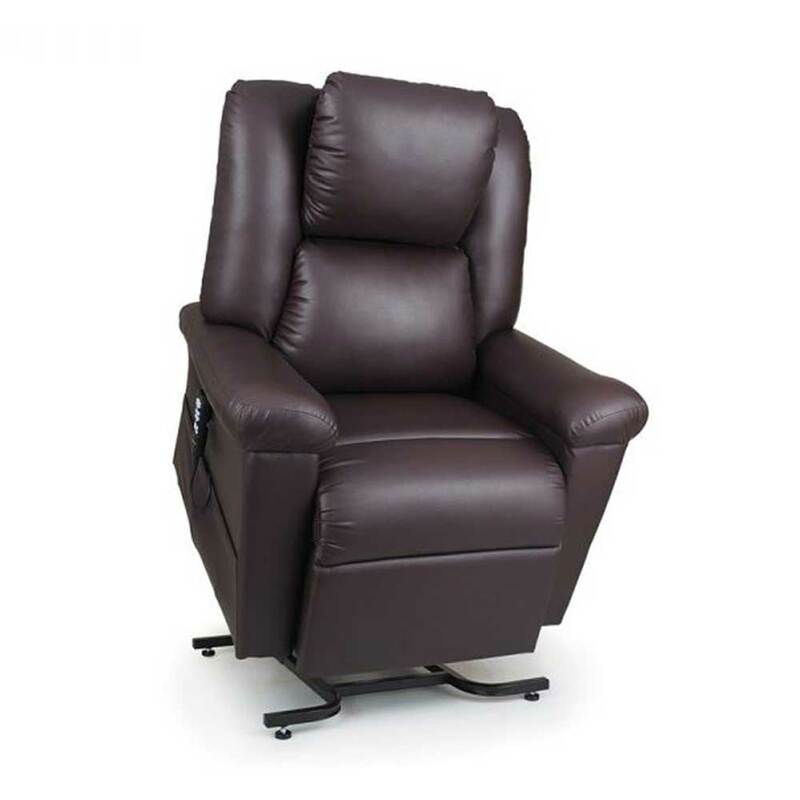 Allen also repaired a lift chair for my brother that he purchased from another company. It has been working great for 4+ years (it was 7-8 years old before the repairs). They have been in business for many years and still do it the “old fashion way”. Customer service and satisfaction is what matters most. I will always come to Herbert’s for mine and my families mobility supplies. Herbert's Mobility is a fantastic place if you need a mobility scooter for a Cruise. On short notice I was able to rent a scooter. They had over booked their availability and were kind enough to add to their rental fleet with a scooter that was currently on sale. It took dad a bit of convincing but once on that boat he greatly appreciated the mobility it afforded him. 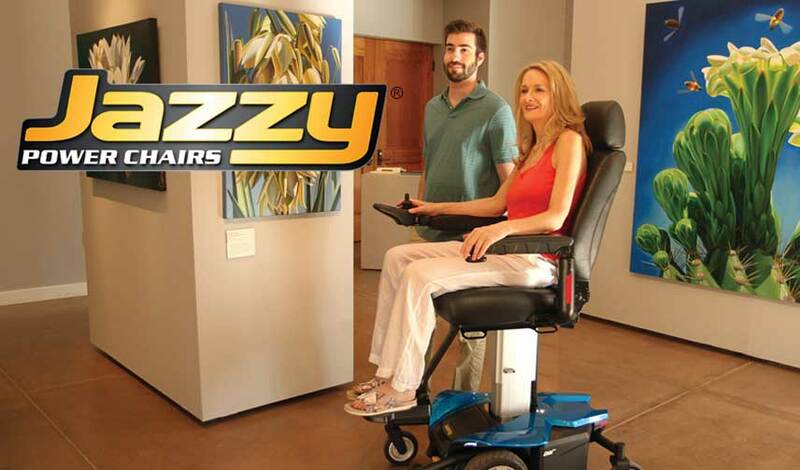 The Jazzy Power Chair offers a wide range of mobility solutions that are built for the real world.  From easily portable power wheelchairs, to robust models with suspension for enhanced performance over varied terrain, there is a Jazzy Power Chair to suit anyone’s needs. 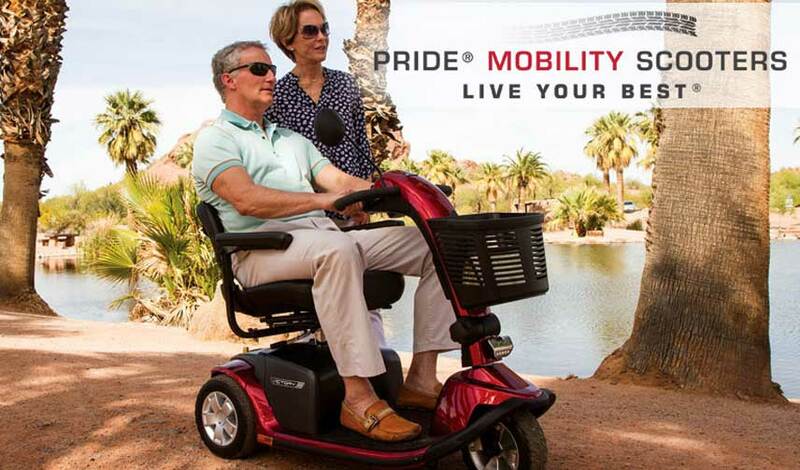 When it comes to mobility solutions, Pride Mobility scooters are in a class of their own. 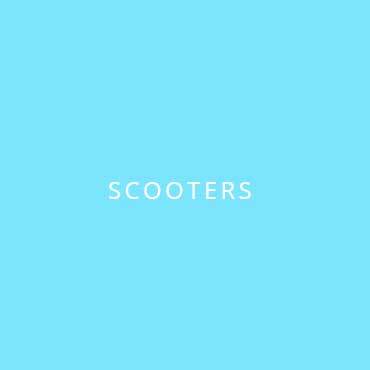 With different models that will cater to your specific needs, there is a scooter for every budget and application. From our compact, lightweight Go-Go portable mobility scooter, to the full sized Pursuit luxury all terrain mobility scooter, you are sure to find the perfect Pride scooter. 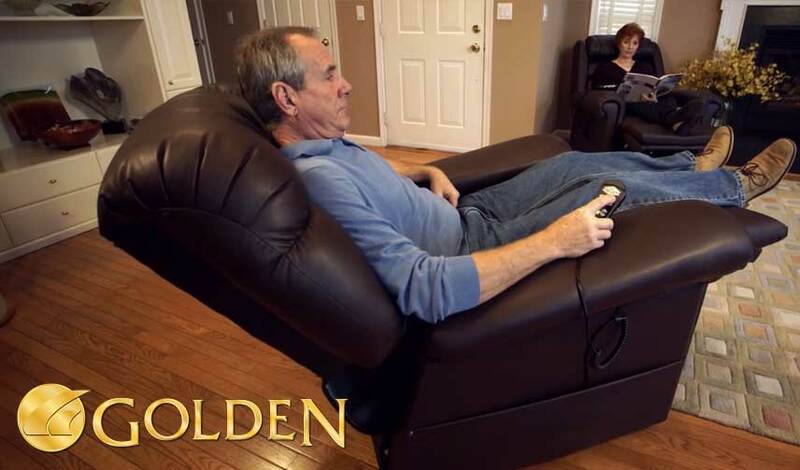 Golden Technologies’ success — and the satisfaction of our customers — has been built on our foundation of lift and recline chairs. 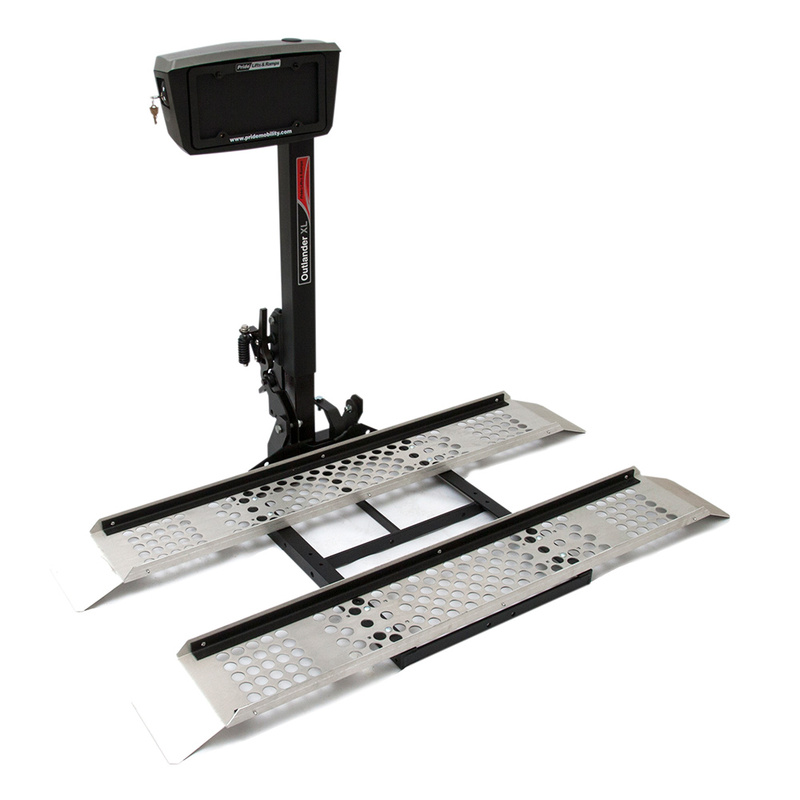 With dozens of models to choose from, you will find the optimal combination of size, weight capacity, options, and accessories.  Rest assured, every chair is assembled with attention to every detail and stands up to rigorous quality control. That’s what makes Golden Technologies the leader in our industry — and the choice of people across the world.